High School Youth Group begins Sunday, September 16, 6:30pm – 8pm. 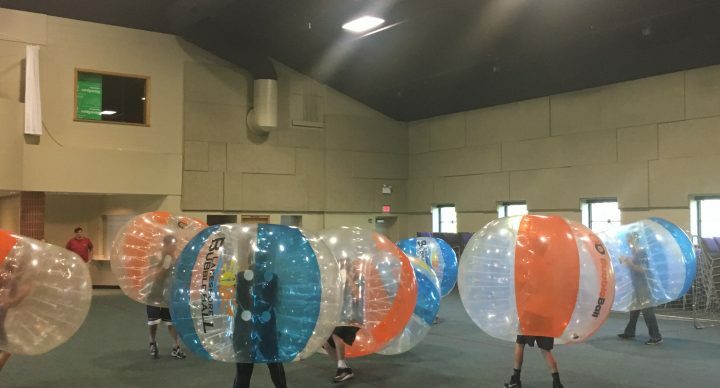 Join us for a fun night of Bubble Soccer, as we kick off the year! A Remembrance Consent Form (click HERE) and Bubble Soccer Waiver (click HERE) are required to attend. Email Katie with any questions.